This year I’ve decided to split the annual review into separate blogs as opposed to a big composite one. Easier for me, I reckon. Feel free to see it otherwise. I’ll start with hotels and other accommodation. As of today (18 December) I don’t expect any more overnights this year. As with other recent years, much of my travel has been the monthly “commute” to Bavaria, and the house there doesn’t count as a night away anymore! 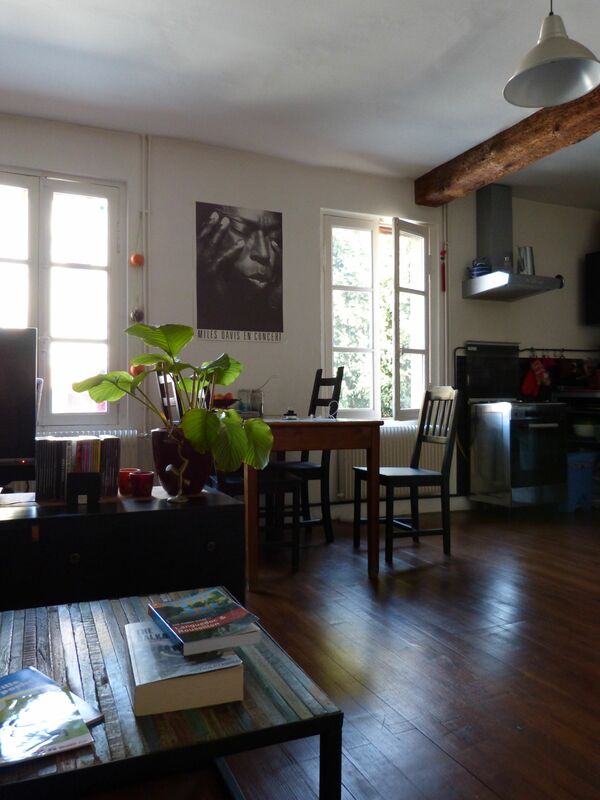 Having enjoyed the Airbnb experience in Paris last year I tried it again for my week in Toulouse during March. Very successful again (and to be repeated in 2015). I also had two separate stays in my cousin’s cottage in Findhorn (Scottish Highlands). I’d like to do that again in 2015 too. In terms of “real” hotels, I don’t have many choices. A couple of stays in Sheffield. One in Birmingham.A couple of nights in Àird a’ Bhàsair (Isle of Skye, Scotland). All four were positive. 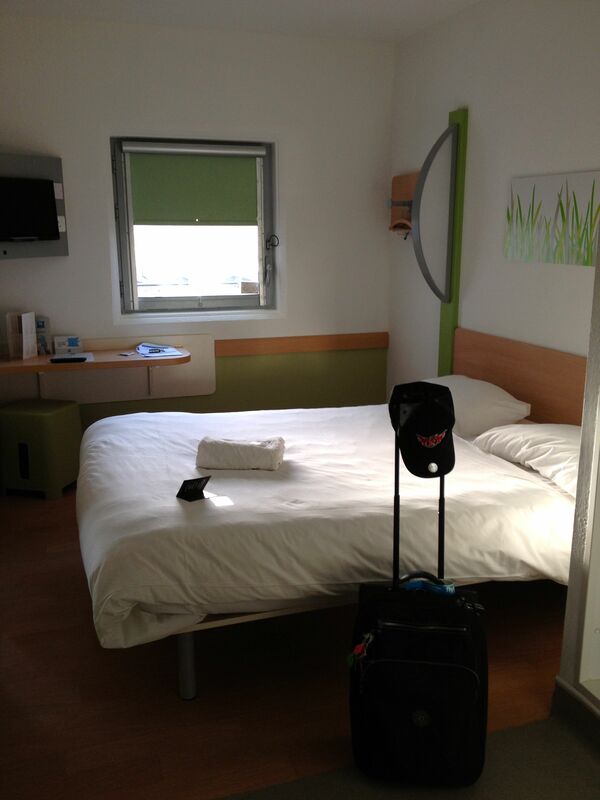 The Ibis Budget in Birmingham was an airport one – unlikely to win any awards. Comfortable and functional, but no more. 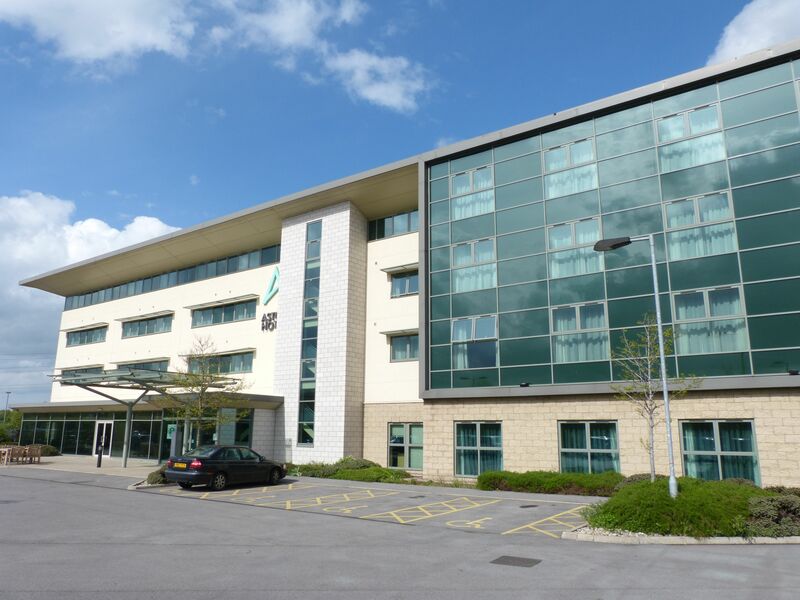 The Aston in Sheffield was very nice and I had two good dinners there too. On the negative side it is on a business park outside the city and you have to jump in the car to go anywhere. It suited my purpose. No more than that. Going back to the Hilton in Sheffield was enjoyable. I got a great Sunday night rate. 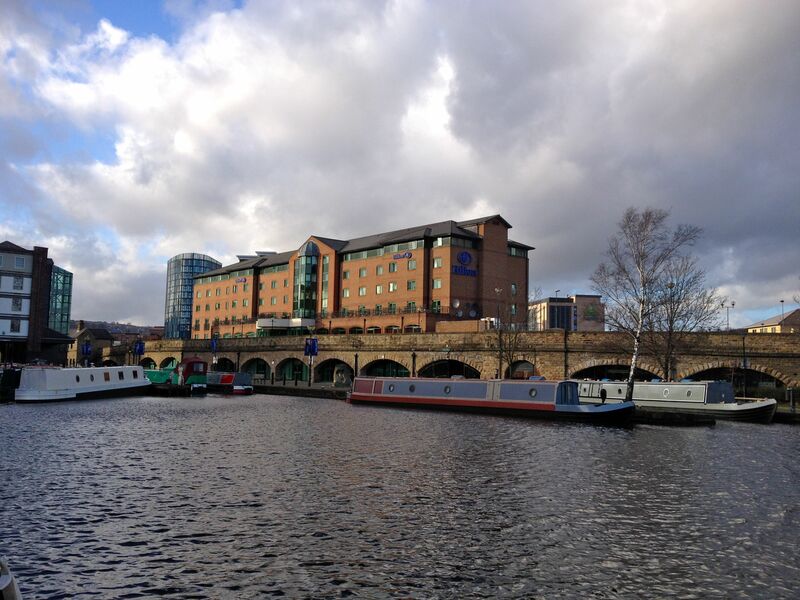 A lovely room and ideal location – city centre by the canal. I could walk to a restaurant, the railway station and the nearest tram stop. I’d stayed there 10 years previously on another ice hockey adventure. 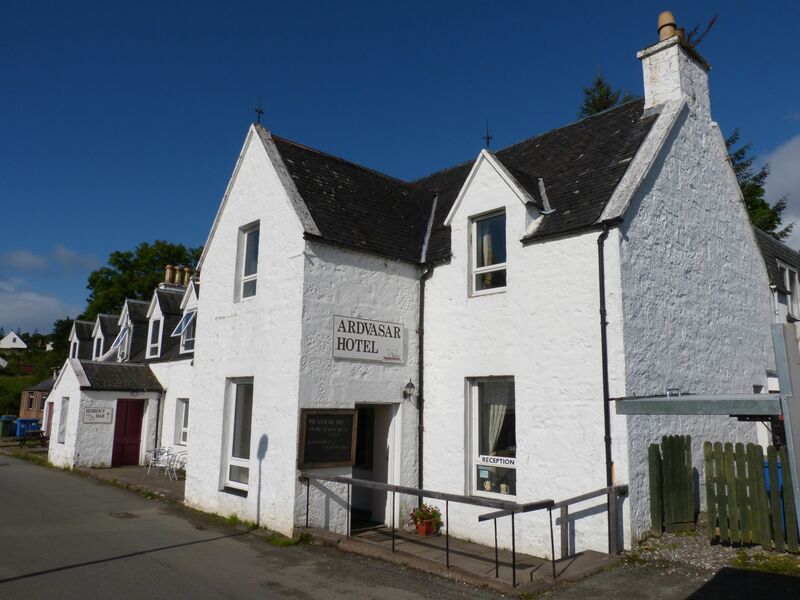 The Ardvasar Hotel on Skye was excellent. 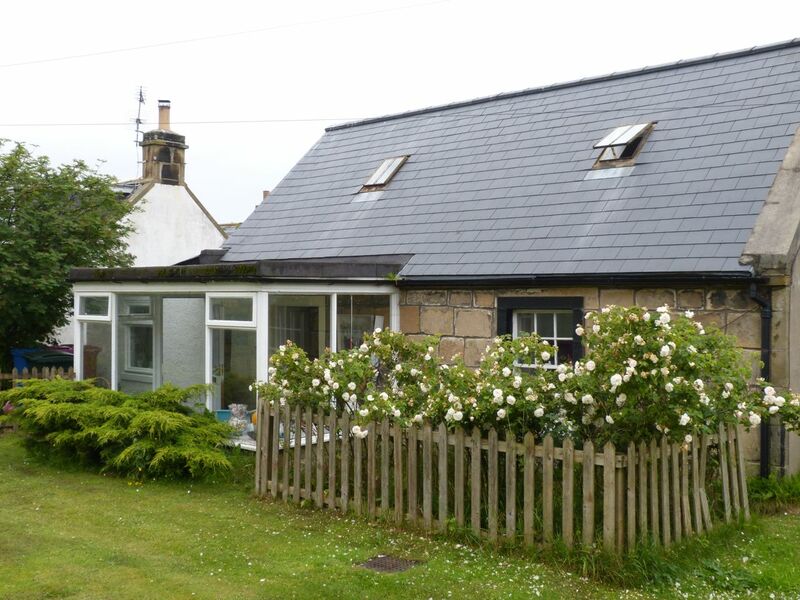 Small and friendly, with a superb location by the shore. The food was lovely too. More idiosyncratic were two stays in Hütte in the Alps. One was in the Bochumerhütte at Kelchalm, just south of Kitzbühel (Austria). 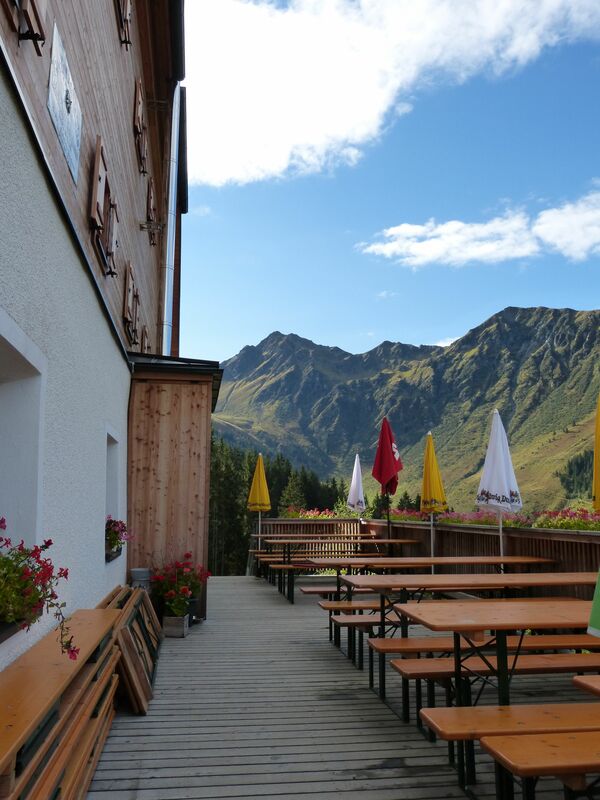 The second was at Schönfeldhütte which is near Schliersee (Bavaria). 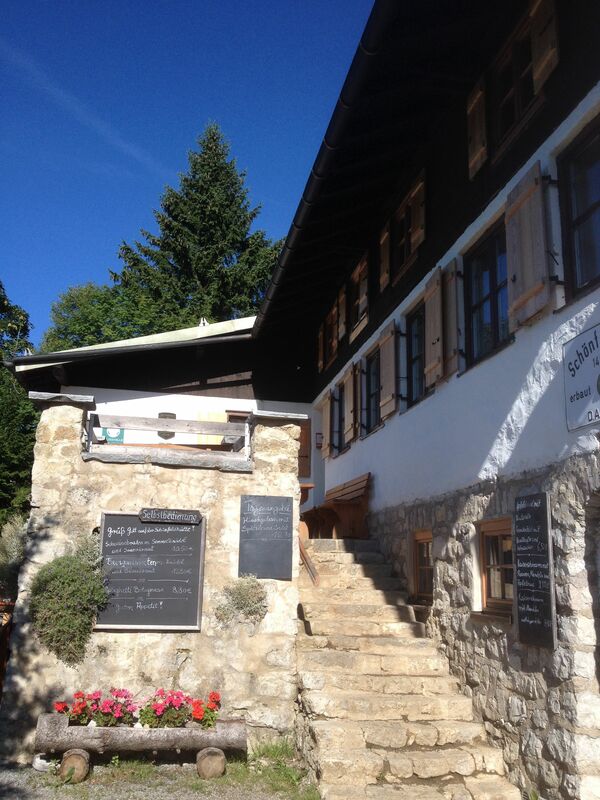 I’ve blogged about the Hütte experience before as it’s not something we have in Britland (see under Kitzbühel). Both were very special in their own way. In terms of who gets the Golden Pillow Award for 2014, it has come down to a choice between the apartment in Toulouse and the Bochumerhütte. The decision isn’t easy at all. Both were special in different ways. I’ve taken a couple of days since writing most of this post, just to make a decision. I’ve gone for the Toulouse apartment. A shot in the dark which turned out perfectly! This entry was posted in general, island life, Kitzbühel, Paris, Toulouse, Uncategorized and tagged 2014 awards, Alps, Findhorn, ice hockey, Toulouse. Bookmark the permalink.